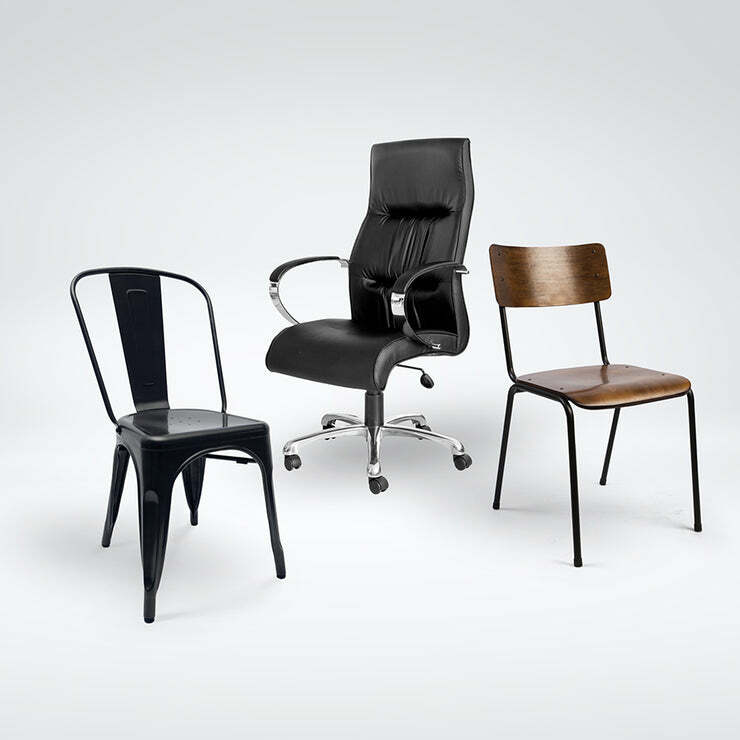 View our full range of chairs and seating. Servicing the corporate, education and hospitality industry. 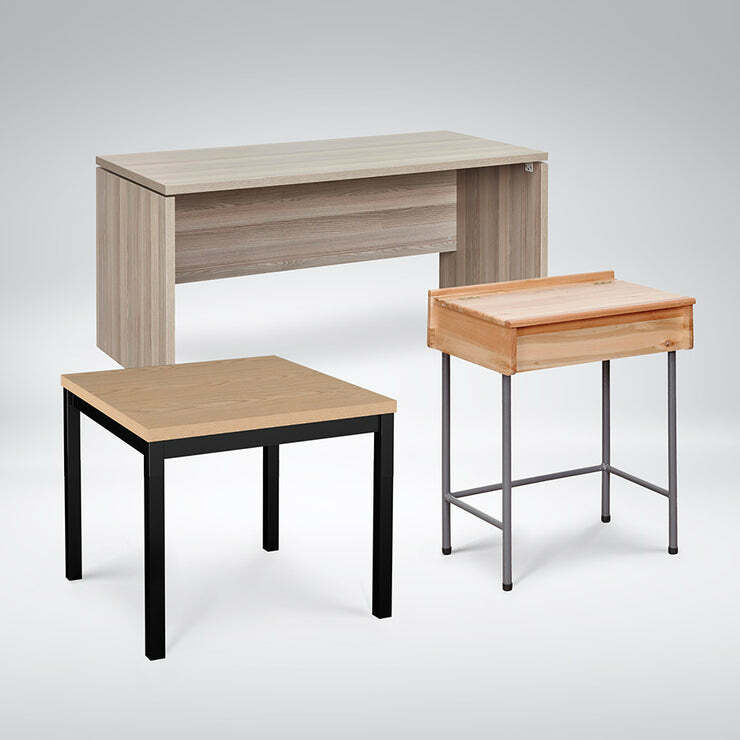 View our full range of desks and tables. Servicing the corporate, education and hospitality industry. 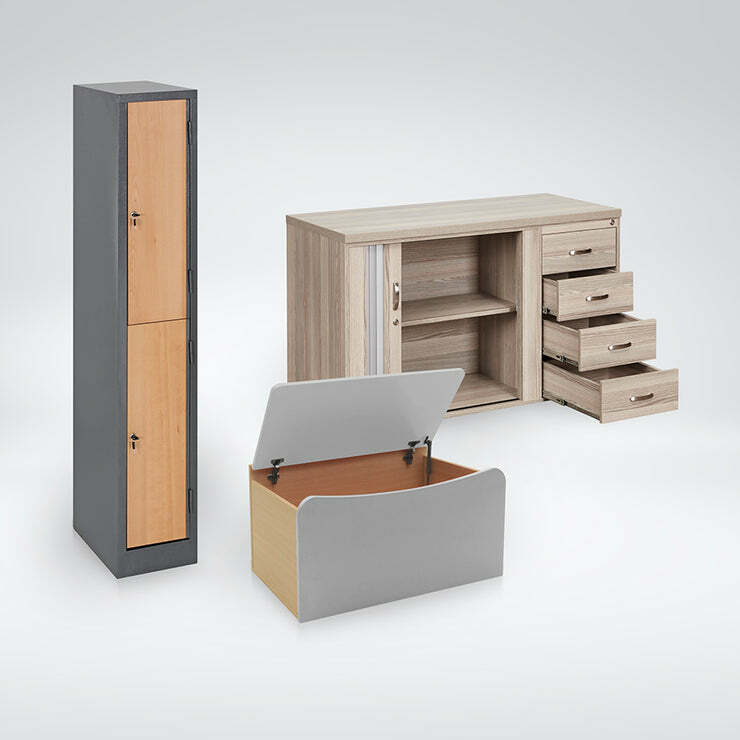 View our full range of storage and lockers. Servicing the corporate, education and hospitality industry. 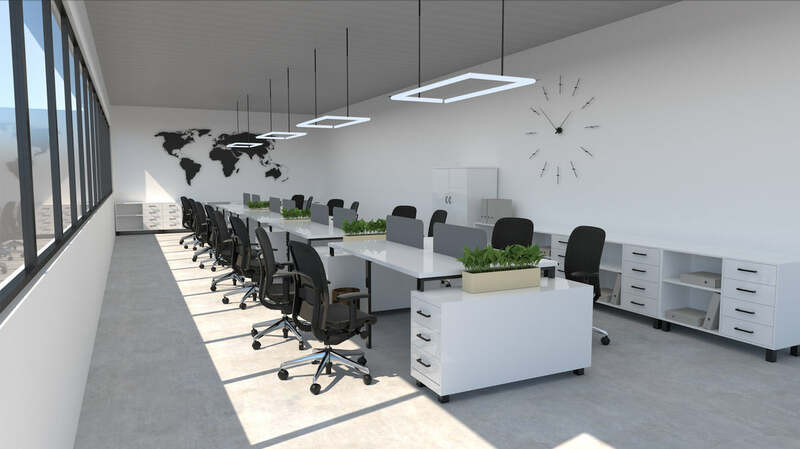 Full suits and individual furniture items, to furnish your corporate space. 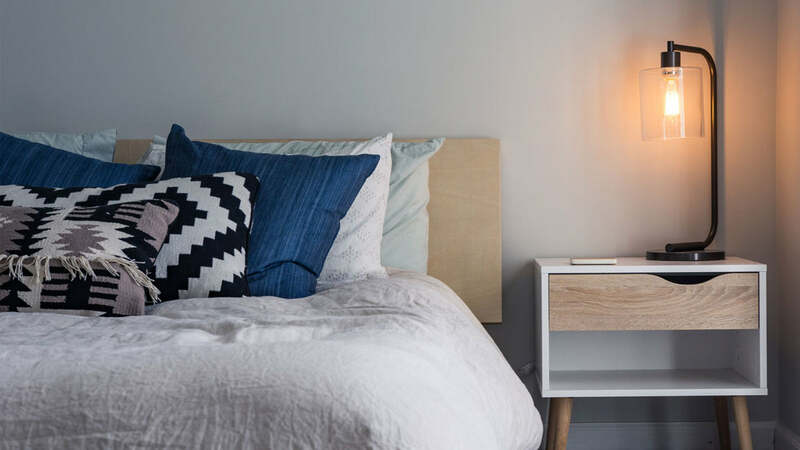 From Pre-School to Primary, Secondary to Tertiary, we'll make your space work. Creating furniture to suit your style. Hedcor has been manufacturing quality furniture for the contract market since 1984. We are committed to providing quality products to the hospitality, education, corporate and industrial industry. Get to know the latest offers first!